Military schools are best for teens needing help with behavior problems. 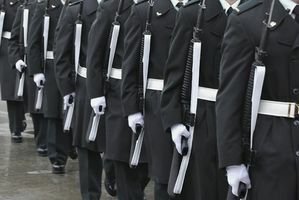 These articles contain the pros and cons of military schools and how much they cost. Military schools provide a very structured lifestyle and learning environment. A military school is not a place to send troubled teens for behavior modification. Understanding the purpose of military schools will help parents/teens determine if this type of school is the best option.